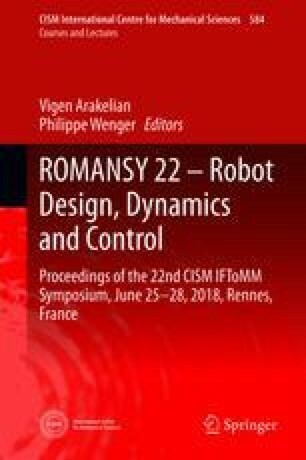 The aim of this paper is to propose a geometric based approach for workspace analysis of Translational Parallel Manipulators (TPMs), which will be useful for the dimensional synthesis problem. For this purpose, a non-exhaustive list of TPMs in the bibliography is presented and grouped according to the structure of their legs as well as the shape of their workspaces. The approach is easy to implement and it is illustrated through three TMPs examples, having each a different workspace shape. This research is supported by ROBOTEX, the French national network of robotics platforms (N° ANR-10-EQPX-44-01) and by the French National Research Agency (ANR-14-CE27-0016).